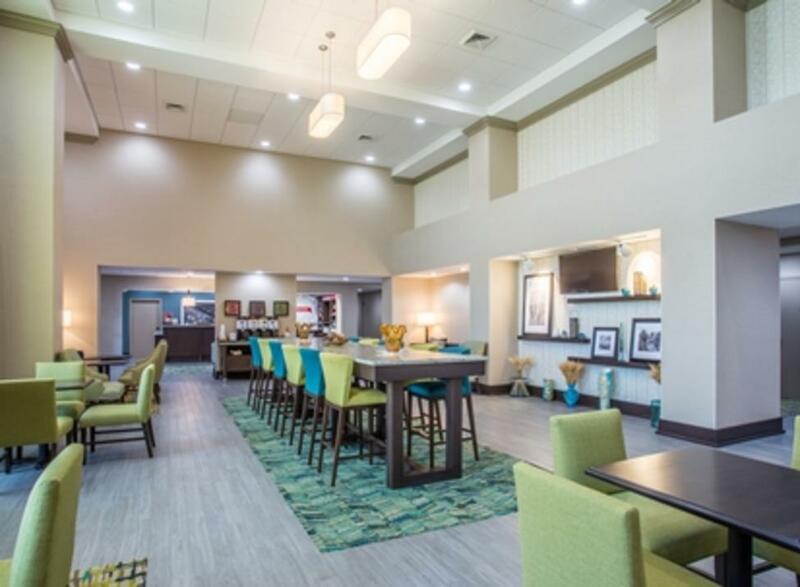 Welcome to the brand-new Hampton Inn & Suites Yonkers hotel, your comfortable home base in Westchester, NY. Our Yonkers hotel is conveniently located in the heart of the County, with easy access to New York City’s attractions: 15.3 miles from Times Square, 9.0 from Yankee Stadium, 12.4 miles from LaGuardia Airport, 15.8 miles from Jacob K. Javits Convention Center, plus fantastic shopping/dining options in Ridge Hill Mall and complimentary shuttle service to/from Tuckahoe Metro-North Railroad Station. After an amazing day in Manhattan enjoy a clean and fresh Hampton bed® and free WiFi.